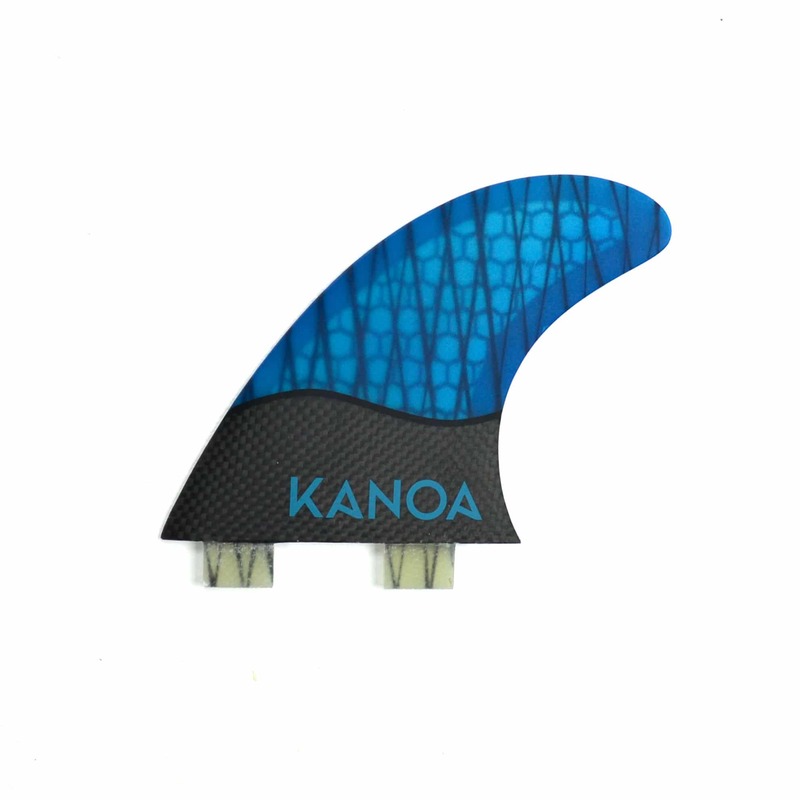 Our honey carbon wave fin comes in an performance oriented, versatile template. Carbon base with biderectional carbon strings control the twist towards the end of the fin, making it ultra responsive for quick and agressive turns. In quad setup, the rear fins are kept smaller in order to have a lively pivot but ensure lot's of drive, speed and control. 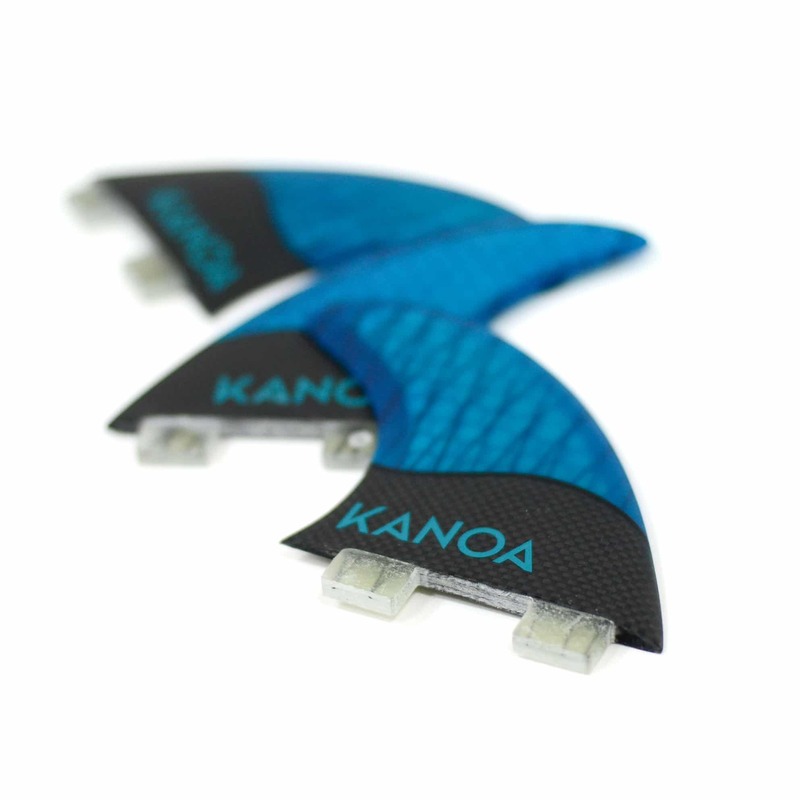 All sets include the KANOA Finbag with fin key.